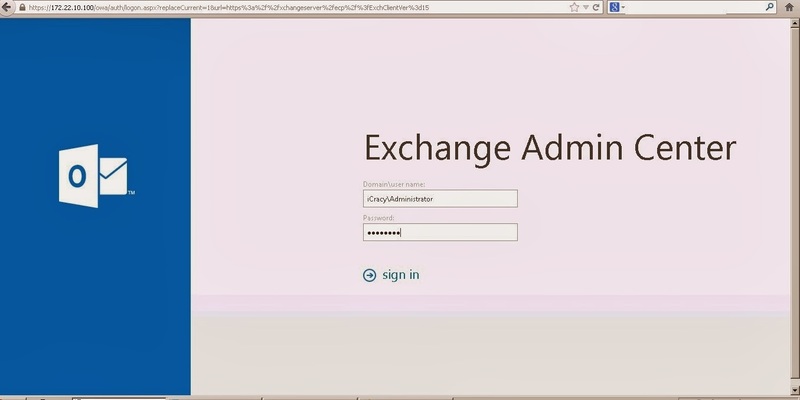 In this article we are going to show you how to setup exchange 2013 under windows 2012 R2. 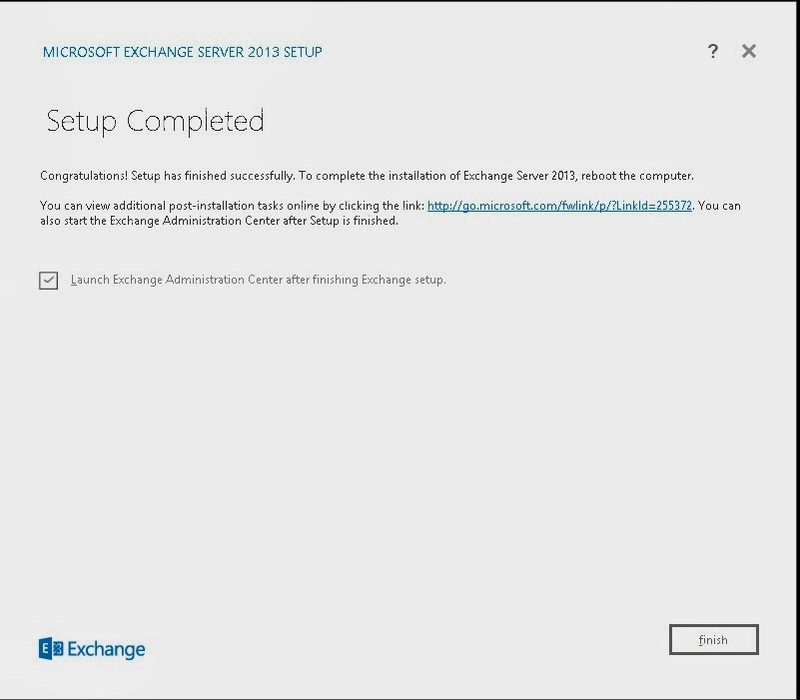 This step by step guide will help to demonstrate and deploy exchange mail server in production environment. 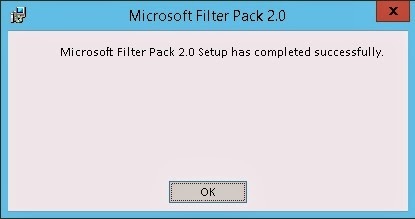 In this lab we will not cover Active Directory and Windows installation. 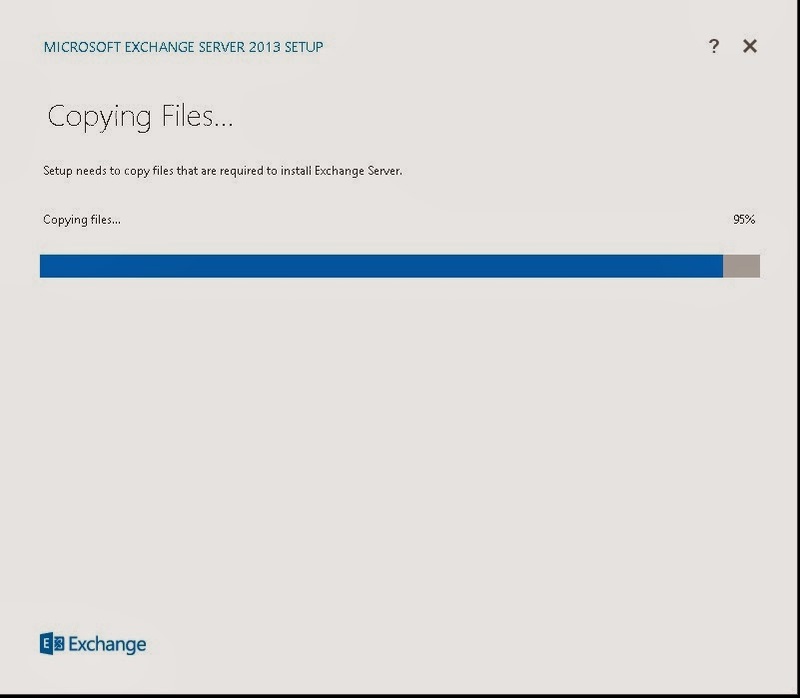 The installation files will be copied locally from the setup program. 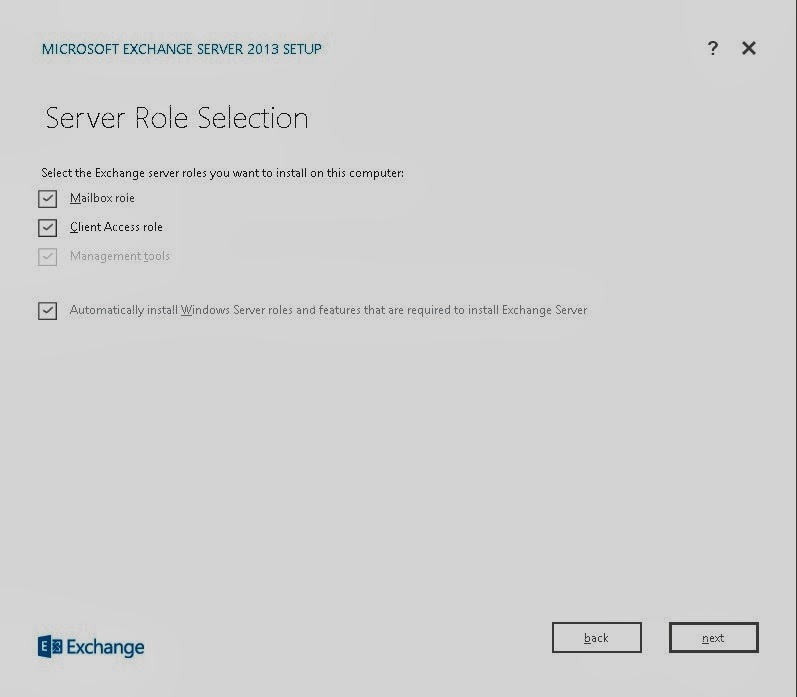 In the Server Role Selection section, you need to select the Mailbox and Client access roles. 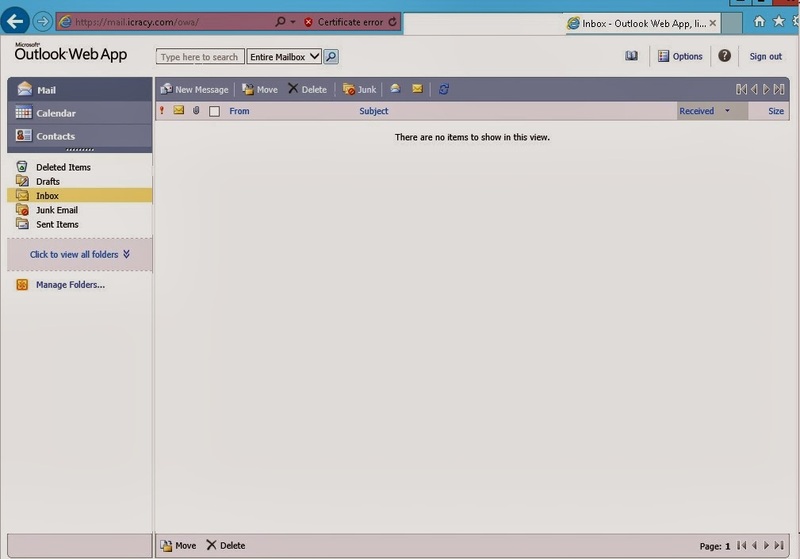 The management tools will be installed automatically. 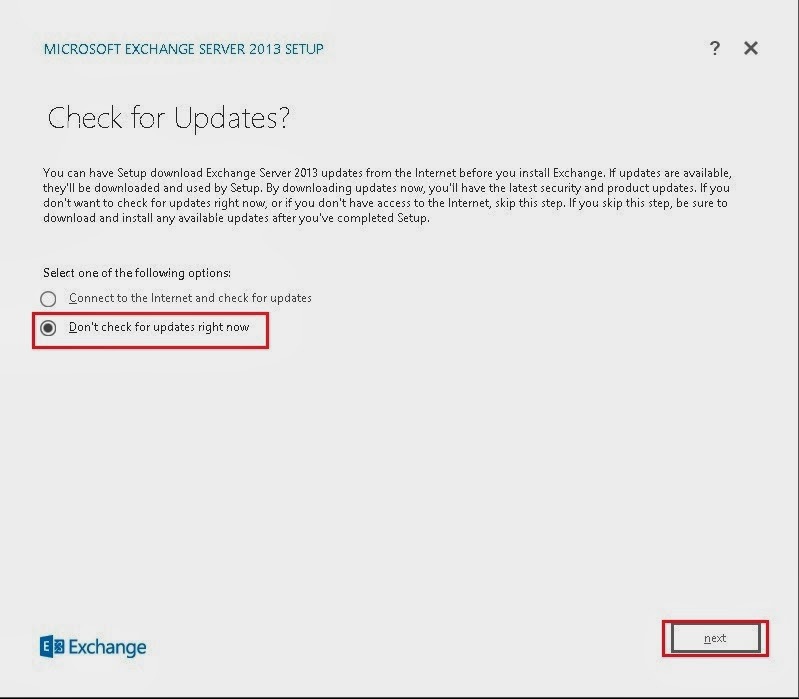 Additionally select to automatically install windows roles and features are required (We did this in an earlier step). Enter a name for your exchange organization. 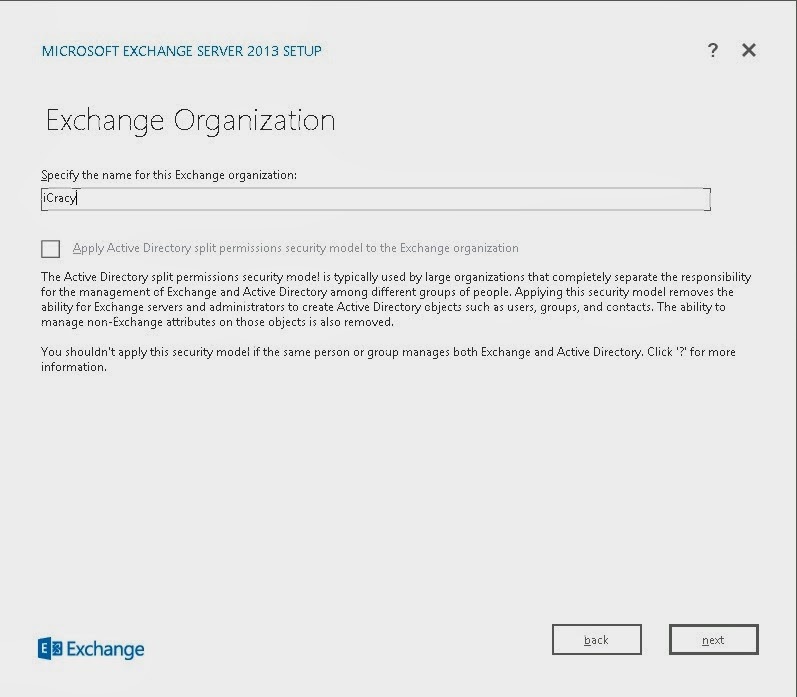 Leave unchecked (apply active directory split permissions security model). 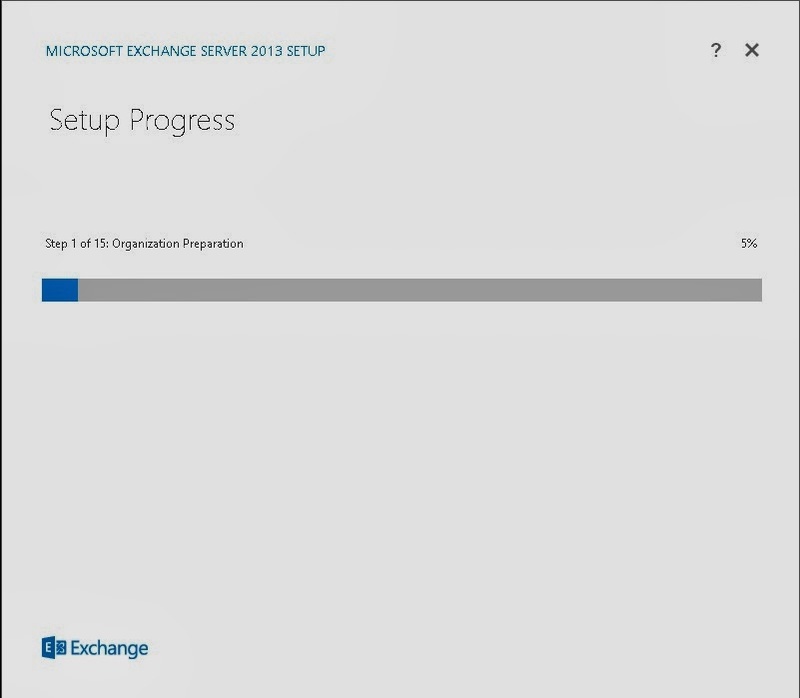 This screen will perform readiness checks. 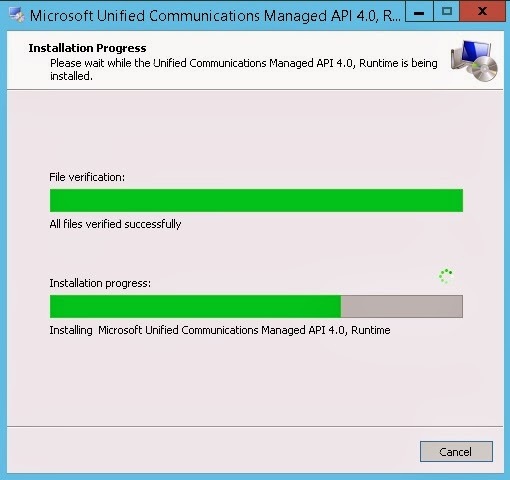 Setup will configure any prerequisites and verify exchange is ready to be installed. 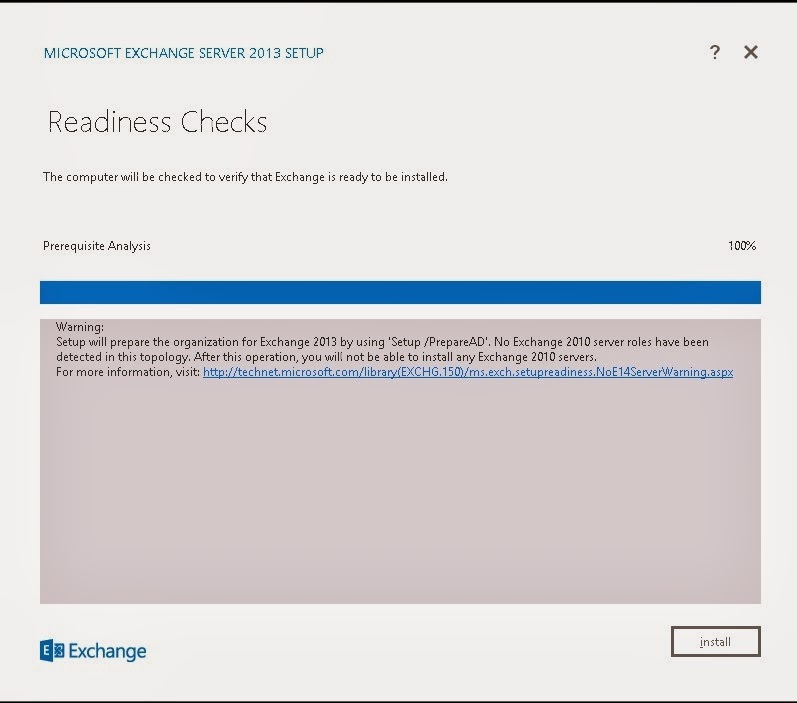 Since we have preinstalled all prerequisites, exchange is ready to install. 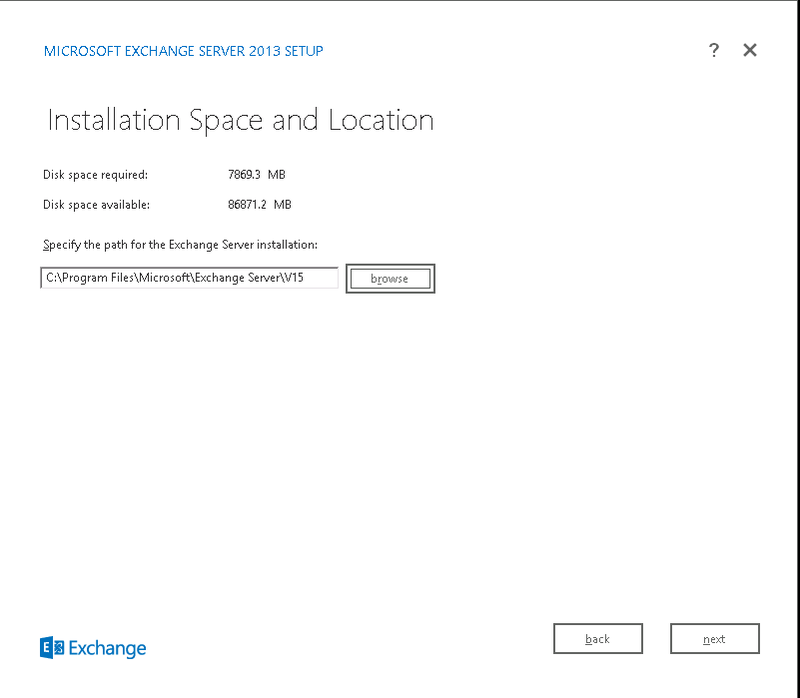 When installation completes you need to reboot the server before you do anything else. 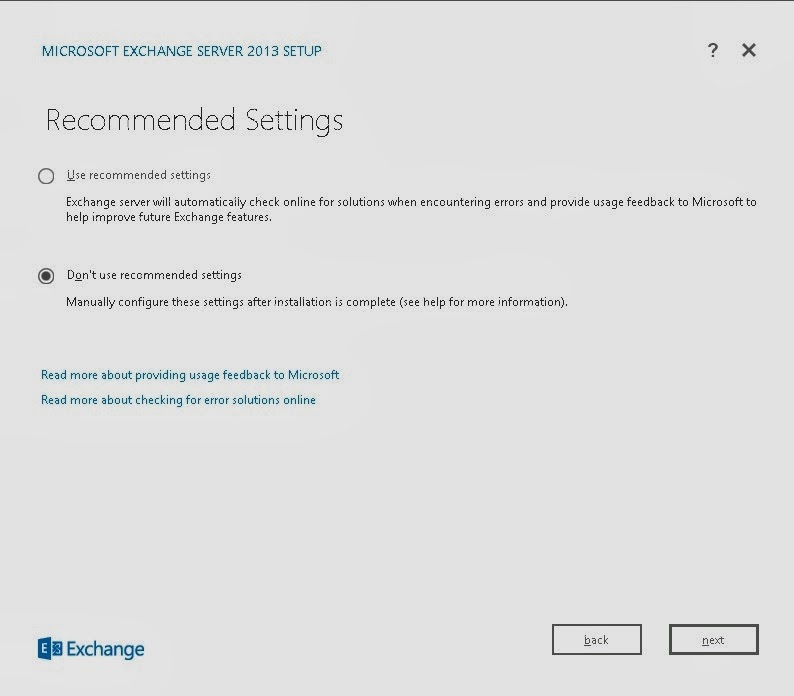 After you have restarted the server you can then begin to manage your Exchange 2013 server. 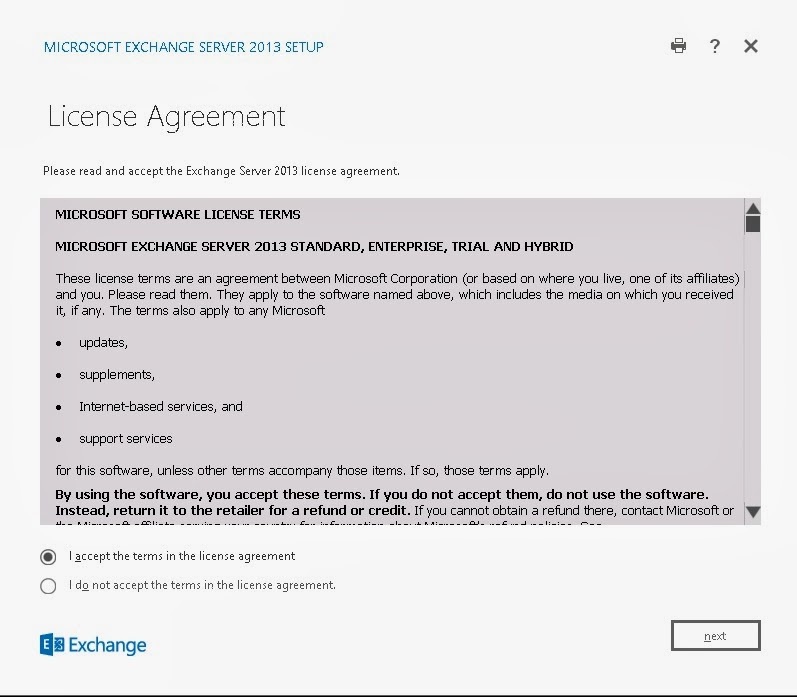 Congratulation, we have completed exchange 2013 installation. 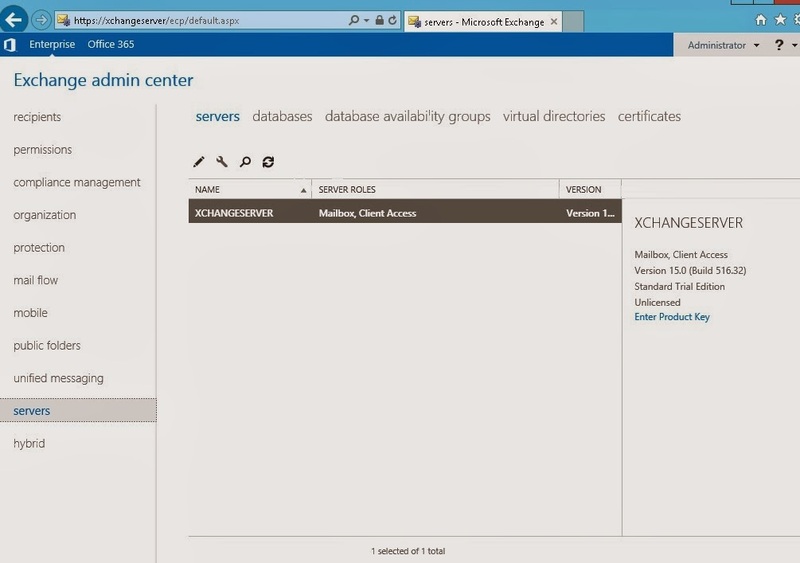 The Exchange Admin Center (EAC) is the web-based management console in Microsoft Exchange Server 2013 that’s optimized for on-premises, online, and hybrid Exchange deployments. 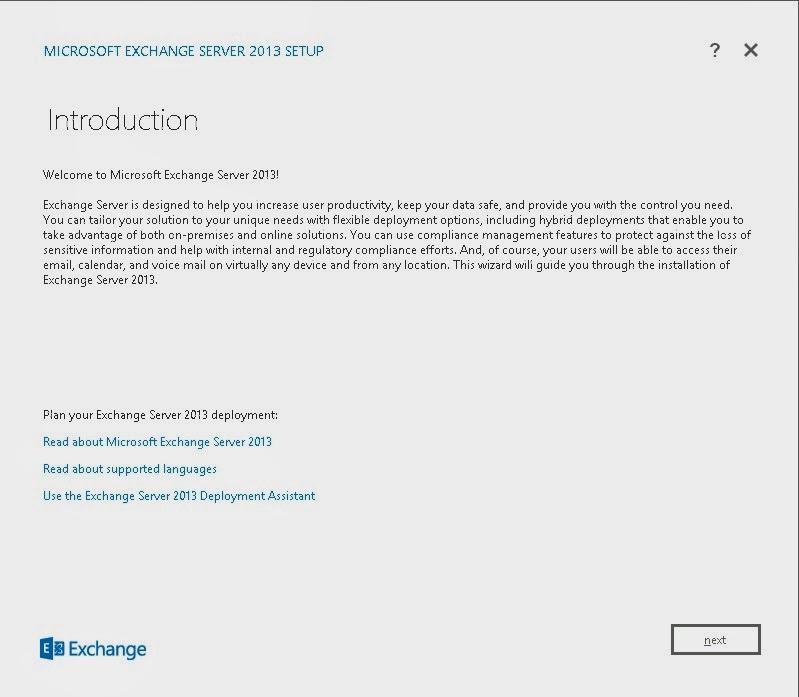 The EAC replaces the Exchange management Console (EMC) and the Exchange Control Panel (ECP), which were the two interfaces used to manage Exchange Server 2010. One advantage a web-based EAC provides is that you can partition Internet and intranet access from within the ECP IIS virtual directory. 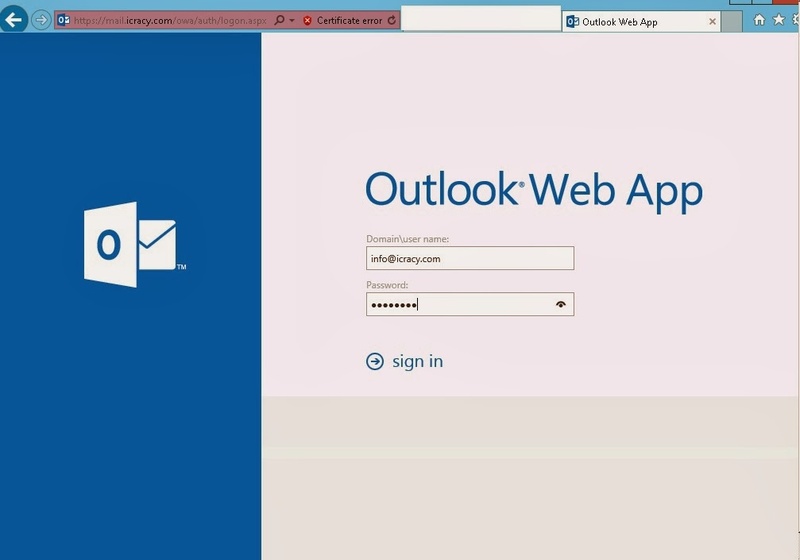 With this functionality, you can control whether users are allowed to have Internet access to the EAC from outside of your organization, while still allowing an end user to access Outlook Web App Options. 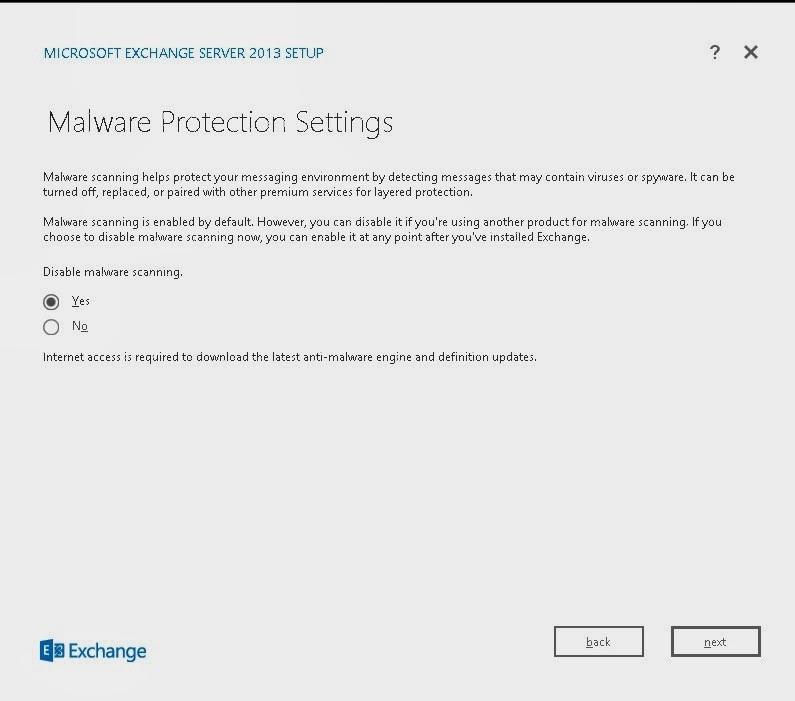 Internal URL: https://exchangeserver/ecpthe internal URL is used to access the EAC from within your organization’s firewall. External URL: https://mail.yourdomain.com/ecp the external URL is used to access the EAC from outside of your organization’s firewall. Some organizations may want to turn off external access to the EAC. Once you logged in. You can manage everything from here.